Would highly recommend. Alan did a fantastic job. He worked using rope and harness to install a satellite dish on a long pole to solve line of sight issues. A difficult job but he solved it. Thank you. Quick and friendly service at a really good price. Really pleased, would definitely use again and recommend. Please fill in the form above to email us and we will call you back. Are you having problems with poor signal and pixelating tv picture? Our aerial installers are great at sevicing and repairing your digital television aerial, whether its freeview, freesat or sky we can help. Torbay digital cover a wide range of aerials our installers are fully trained and can install your freeview aerial today. Are you getting poor signal and pixelating on your television picture? our satellite dish installers are experts when it comes to satellite dish maintenance, whether its freesat or sky you want to recieve through your satellite dish or freesat dish we can help. 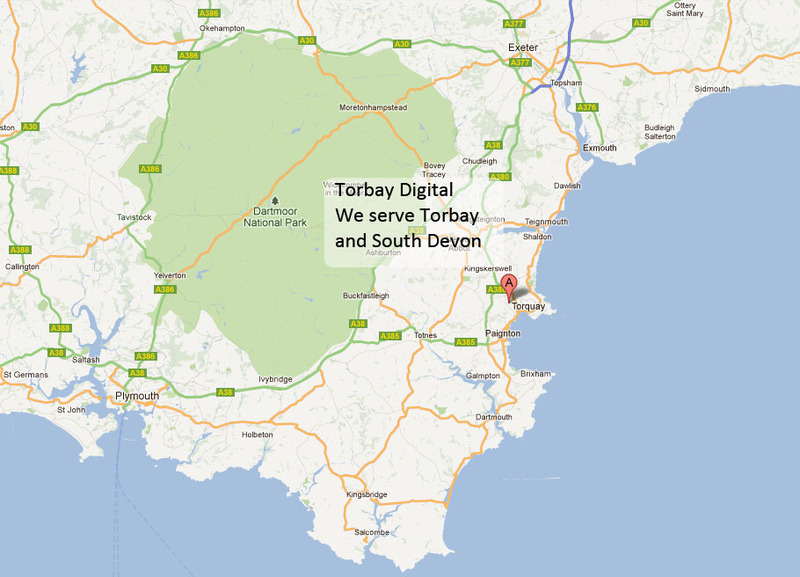 Torbay digital can offer freesat installation in torbay and south devon. our city and guilds accredited satellite and freesat installation engineers will have your satellite dish installed or repaired in no time. Freeview through you tv aerial is a great way to recieve tv with no monthly charges, the team at freeview have promised freeview will be free forever. our aerial, sky, freeview, and satellite engineers are friendly and efficient, call us now!